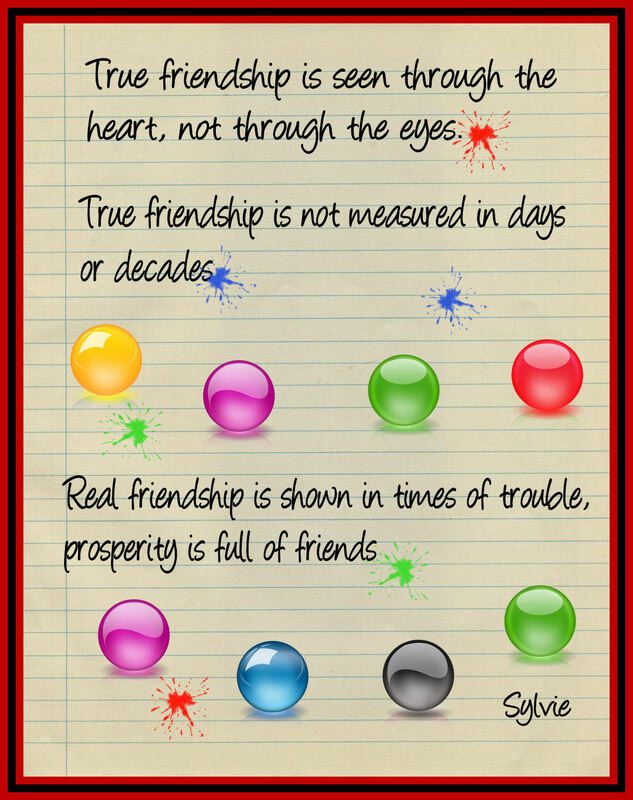 25 Best Quotes About Friends : Friends are the greatest gift sent to us from Allah Almighty. Our family relations are pre-decided by Him but friends are our own choice. We can choose those persons as our friend with whom our mentality matches. Friends are the real soul mates who truly understand you and adjust with your nature. True friends can never remain angry for long because they cannot imagine living without each other. True friends even understand your expressions and can tell what is going in your mind. They can communicate with just expressions. Friends are someone we can be crazy with. Even if you are in a bad mood they know how to cheer you up. Sometimes they do ridiculous acts just to make you laugh. Whenever you are sad they don’t keep from moving heaven and earth to comfort you and relieve from pain. We can share everything with our friends. Our friends never let us down and remain with us through thick and thin. They console us when we are hurt. They encourage us when we face failure. They never let us disappoint. A person who does not have friends is lonely. So friends are amazing companions and no other relation can replace their friendship. 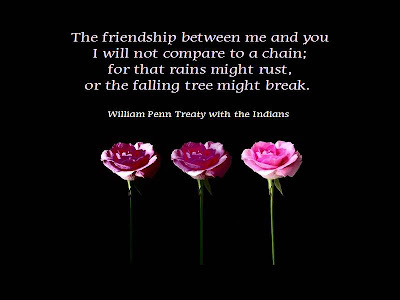 Today the quotes I am going to share with you are about friends and friendship. 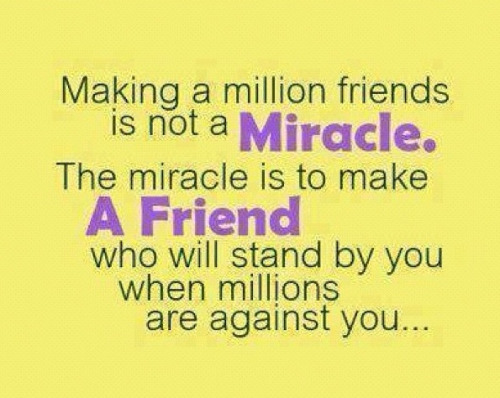 These are worth sharing quotes that describe the importance of friends and their valuable friendship. Dedicate these quotes to your friends and acknowledge their importance. Give your feedback about this post. Also see Education Quotes. daily to remain in each others heart always. You’re not the best because you sit together at lunch or talk on the phone, or have matching flipflods or can recite each others wardrobe. You’re best friends because when she smiles a grin forces itself across ur face no matter how mad you are, when she cries you instantly feel her pain and want to cry with her. When you look her in the eyes you know theres no one you could ever trust more regardless of how many broken hearts you’ve had that’s what it means to be best friends. or the falling tree might break. Truly Great Friends are hard to find, difficult to leave & impossible to forget. 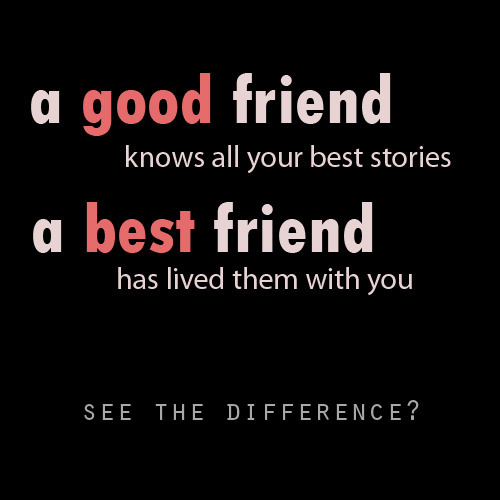 True friendship is een the heart, not through the eyes. 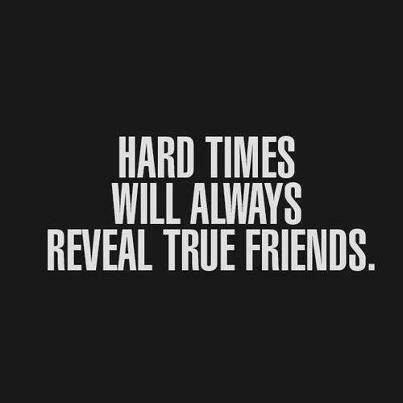 True friendship is not measured in days or decades. I’ll always be beside you until the very end, wiping all your tears away, being your best friend. I’ll smile when you smile & if you cry a singer tear, I promise I’ll cry too. We’re there for each other..!! have been blessed just to know them. know that I’m completely insane!! has lived them with you. 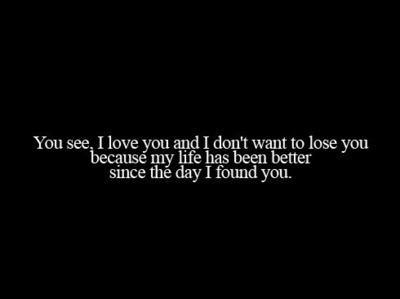 since the day I found you. 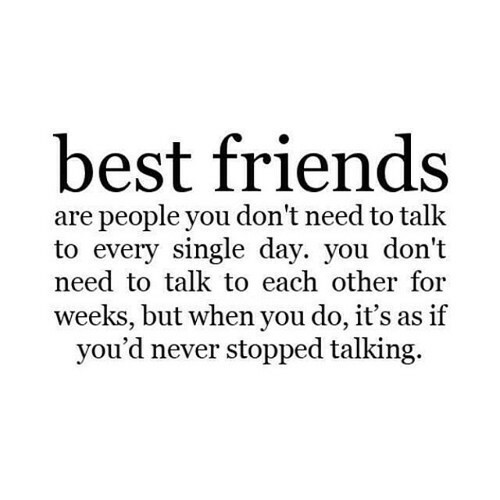 weeks, but when you do, it’s as if you’d never stopped talking. is the stop trying to fit in. You’re probably not gonna get hit by a bus and you’re gonna have to live with the choices you make for the next fifty years. A friend is someone who knows when to shout, and when to hold you in their arms and let you cry. Sometimes I get this urge to talk to you and then I remember that you’re not the same person anymore, It’s quite sad because I really miss you. you just aren’t a good one to ME. If you really like this article on 25 Best Quotes About Friends, then please do not forget to share this article social networking site such as facebook, whatsapp, hike, bbm, wechat, instagram, line, viber, pinterest, stumble upon, twitter etc. You can also provide us with your comments below the article in the comment box. Stay connected with us to get more updates on wallpapers and more.